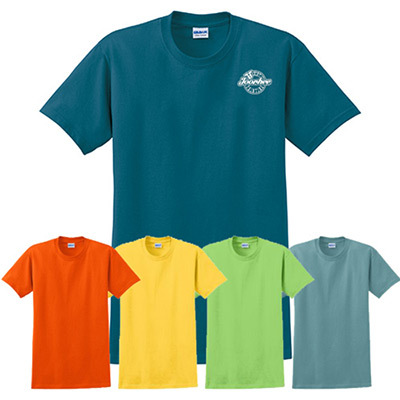 Perk up your brand's visibility with the promotional Gildan Men's Cotton T-shirt! These promotional Gildan Men's T-shirts are ideal for promoting your event or company. 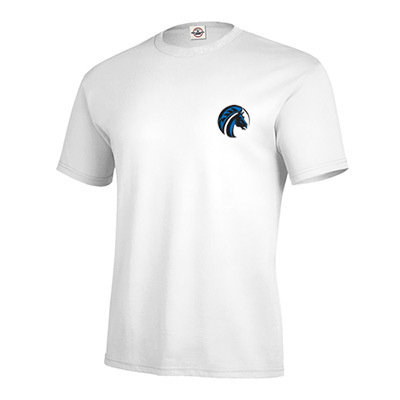 This preshrunk Gildan shirt is perfect to imprint your company logo on. Available in multiple colors, these are comfortable for daily wear while being durable. A taped neck and shoulders, double-needle sleeves ensure a great fit. Order today to get them at the lowest price guarantee. "We always buy imprinted t-shirts from Promo Direct. They are reliable. " FREE Shipping! A classic fit performance tee!